Your Sensory Project Manager ensures that each project is delivered on time and on budget. As team leaders they are responsible for all aspects of the Sensory project. Internally this includes scheduling procurement, engineering and programming resources. Externally they are the point of call for the client, or their representative. 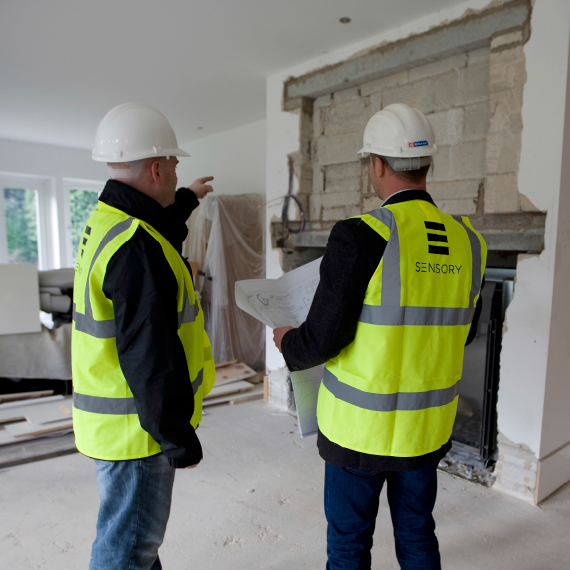 An important part of their role is communicating with other trade contractors onsite to facilitate the success of the overall project.